How would you feel if you woke up tomorrow and found that Britain had ceased to exist, and become part of another country? You would be a touch surprised, I imagine. Yet within living memory, on 16 June 1940, just such a development was announced by no less a patriot than Churchill himself: “France and Great Britain shall no longer be two nations but one Franco-British Union”. 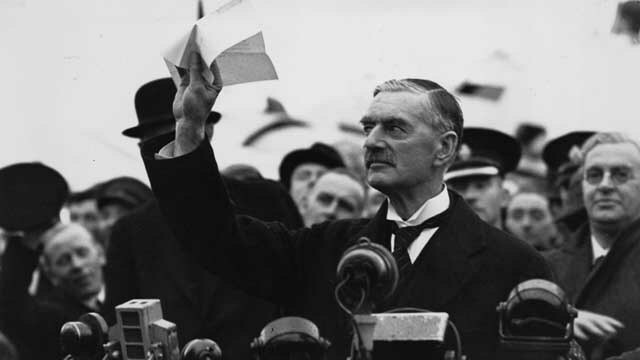 Desperate times call for desperate measures and this was Britain’s last throw to keep France fighting Germany. It did not work. The French capitulated and the “indissoluble” union was consigned to the footnotes of history. Why bring this up now? Because we are similarly balanced on the edge of a precipice and might find ourselves rudely shocked by the speed and radicalism of the proposed solutions. We watch the unfolding catastrophe in Greece in much the same detached way as most people in Britain observed the Czech crisis of 1938, memorably described by Prime Minister Chamberlain as “a quarrel in a far away country between people of whom we know nothing”. Yet what is going on in southern Europe now has the potential to cost us far more financially than the Second World War ever did, and it is not just money that is at stake. If governments default, banks collapse, wages cannot be paid and cash machines stop working, it does not take a particular pessimist to see the potential for civil unrest on a scale that will make last summer’s riots look like a nursery school sports day. It is particularly galling that all this was deliberately set up by the euro enthusiasts who realised that their dream of a single European state could never be realised through democratic consent. So they decided to build it by creating a monetary union that they knew full well would be inherently unstable, but could advance the cause of political union through “beneficial crises”. 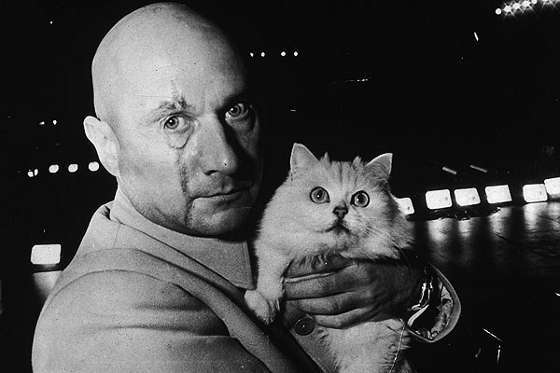 As crazy Bond villain master plans goes, this one has worked an absolute treat – to the extent that we even have traditionally Eurosceptic politicians in the UK urging closer union on the members of the Eurozone as the only way to resolve their problems. But why should even that work? The smart money at the time of writing seems to be on Greece being ejected from the euro and unimaginably large sums of money being splurged to keep Portugal, Spain, Ireland and Italy within the club. Though it is hard to see what ultimate purpose this will serve, other than saving the faces of the shining-eyed true believers in the European project. Should they succeed, we would end up with the German-dominated Continent that two world wars were fought to avoid – with the difference that the Germans would not be an all-conquering master race, but the hard-working suckers paying to keep their southern neighbours in the comfortable style to which they have become accustomed. Given the resentments that would be generated on both sides, it is hard to see that as a durable arrangement. There is absolutely no good outcome to this almighty mess. If you were planning on getting richer any time soon, I would forget it. But the least bad denouement is surely one through which we can see emerging from the dust of the earthquake not more Europe, but less - particularly for those of us in Britain, who are blessed by our geography and history with the ability to explore wider horizons than just looking longingly over the garden fence. But standing on your own is tough. 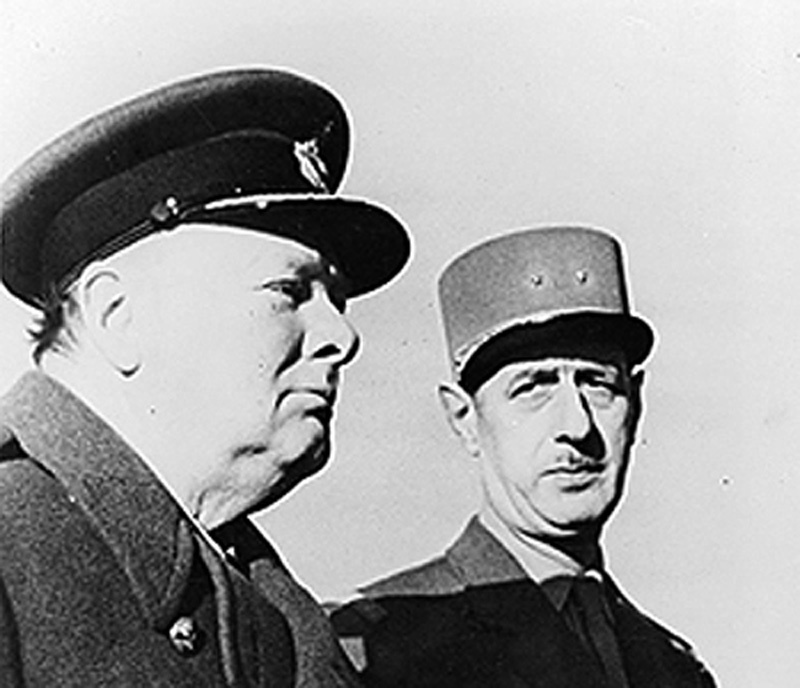 Even Churchill was tempted to gamble his country’s independence to keep an ally on side. As the crisis across the Channel deepens, we must maintain a hawk-like watch on our current leaders. Otherwise, who knows what we might find ourselves signed up for in a doomed attempt to mitigate the short term pain of change? I don't understand why European leaders ever thought having one currancy was what would create a "united states of Europe. For better or worse... the United States of America has 50 individual states with a strong central federal government. And the states and feds have been fighting it out over who is in charge of what from our beginning anyway. Take good care of yourself. Welcome back! !